Here are a few of them that make Lisbon shine in global rankings, being in a solid 4th position when it comes to the Startup City Index according to Forbes. Some of the greatest people you will find working at global IT companies like Google are Portuguese and locally universities such as FCT-UNL and IST are churning out hundreds of great developers every year to serve the mammoth hunger of local startups and tech firms: 53% of people between 20 and 30 years old are STEM graduates! Developing in Lisbon is considerably cheaper than London, Paris, Berlin or Zurich. Our developers are well among the best and frequently cost 80EUR/hour versus 300 EUR/hour in Switzerland. On the outsourcing space, specialized agencies still charge a little under or a little above 100€/$ per hour and building teams here in all scenarios has a great quality/high-end tech/price ratio. That’s not very different from hiring and managing developers locally in London or Paris. Here you can find a critical mass of tech development capabilities in stacks that make the difference for cutting edge startups and scale-ups such and Node, Angular, React, RoR, etc. Unlike Eastern Europe where local developers leave from, Lisbon has now a net inflow of developers from abroad. A good chunk of tech talents comes from abroad, from places like Brazil (citing better stability and security for young families) and Central Europe (food, costs, surf, sun). Also, the 20% flat rate income tax plays its key role. Office space costs at most 20EUR/sqm and a medium price would be circa 15EUR/Sqm in the areas in and around Avenida da Liberdade. This is considerably cheaper (up to 80% less) than the prime locations in London http://www.colliers.com/en-gb/uk/insights/offices-rents-map. 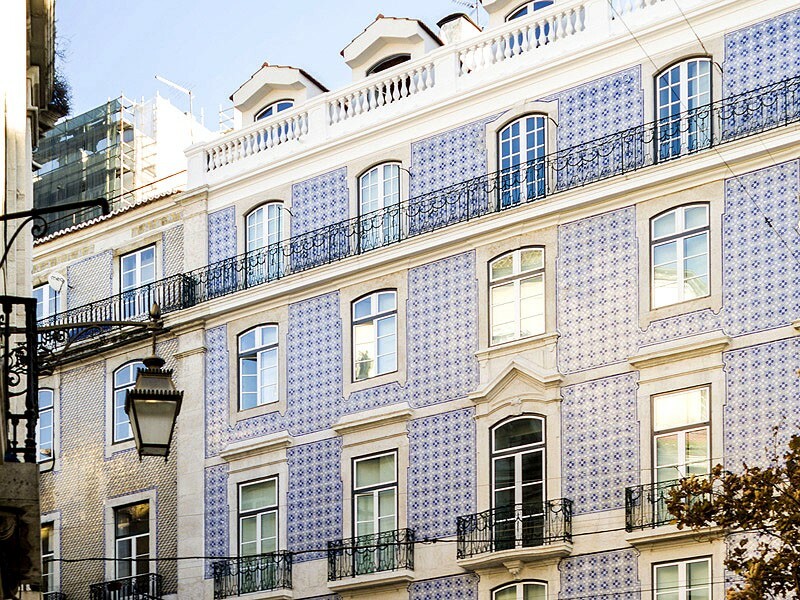 Residential-wise, Despite the recent spike in rental and sale prices due to the Airbnbzation of the city center, Lisbon is still affordable. According to Numbeo a 1Bedroom apartment costs 650€ and 3Bedrooms at 1.250€. We would conservatly put the 1Bedroom at 800€ and 3Bedrooms at 1.400€. This is of course just a bit more than 66% cheaper than comparable apartments in London, Zurich or Paris. 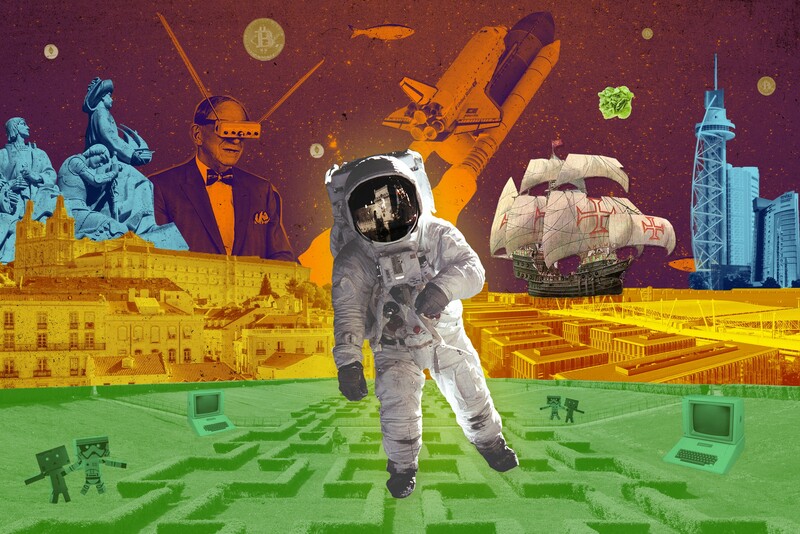 While Second Home opened its second venue globally in Lisbon after its first in London, there are plenty of others to choose from such as Cowork Lisboa, Cowork Central, LACS, Beta-I, Startup Lisboa (where I started my entrepreneurial journey) and Canopy. The new new thing though will be Beato Creative Hub with over 34.000 sqm that is already signing big names such as Mercedes Benz innovation. 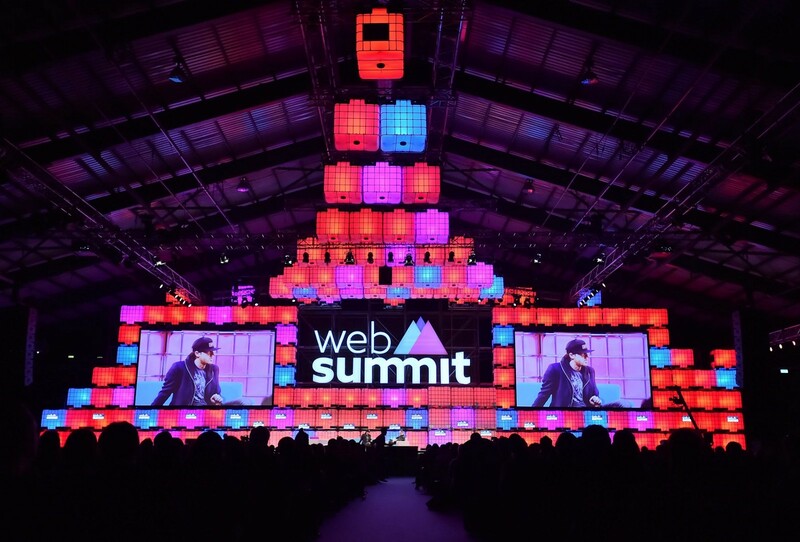 Since 2016 Lisbon has been the home city of Websummit. From 27.500 people in its 2015 edition in Dublin, it doubled to 50.000 as it reached Lisbon. Websummit’s preference for Lisbon versus Berlin or Paris is very telling about the city’s newfound heft. 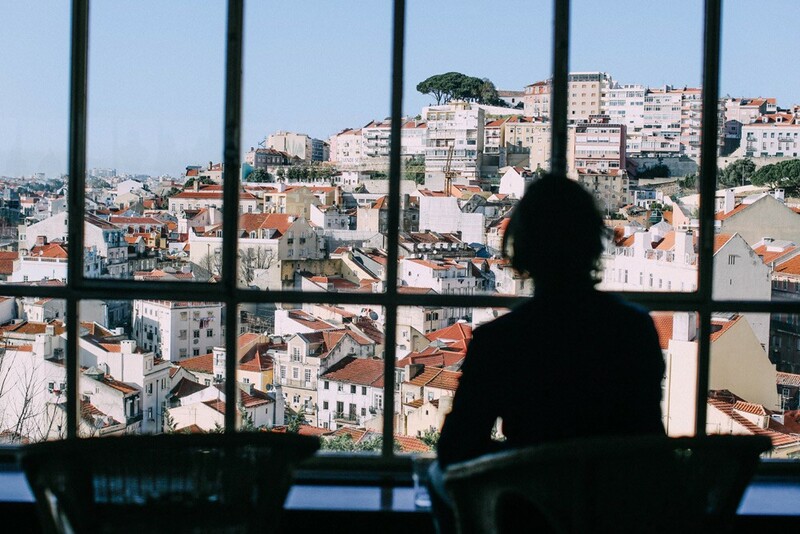 With over 120 cities connected to Lisbon’s airport and having served 22 million passengers in 2016, the city is increasingly on the radar, particularly for short breaks and being often ranked “the best” or “the trendiest to visit” this year such as by the Mirror here http://www.mirror.co.uk/lifestyle/travel/city-breaks/lisbon-city-guide-portugals-capital-9768594. We are within the same timezone as London and -1hour of Paris, Madrid, Milan, Amsterdam, Stockholm and Zurich and within a ~3 hours flight from any of these cities. New York is only a -5 hour difference. Since 2005 the Portuguese government has pioneered a few e-gov initiatives and taken some of the best seen abroad. Since 2005 a single ID card replaced 5 different cards (Social Security, Health, Elector’s card, Tax Id and Regular Id. For fiscal matters the national Fiscal Portal is now the Nº1 invoicing cloud software where freelancers issue their invoices that automatically fill out the annual returns form. Income tax for foreigners is a mere 20%, which has attracted many independent workers. 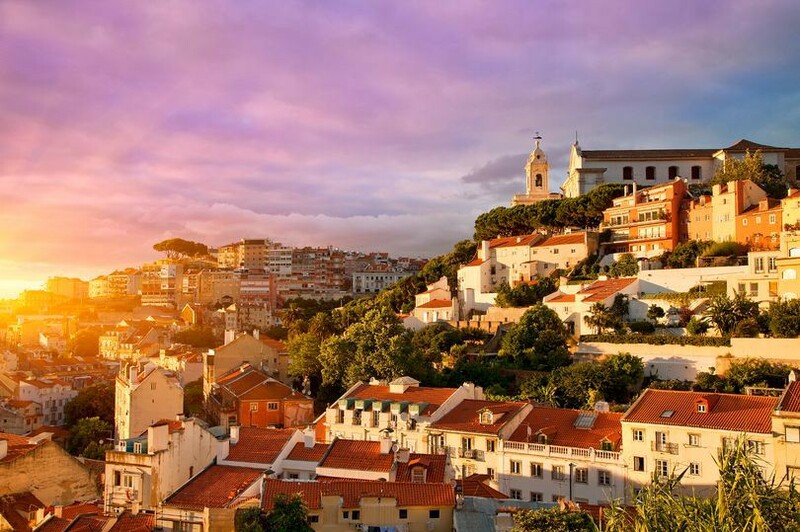 http://www.livinginportugal.com/en/moving-to-portugal/tax-regime-for-non-habitual-residents/. 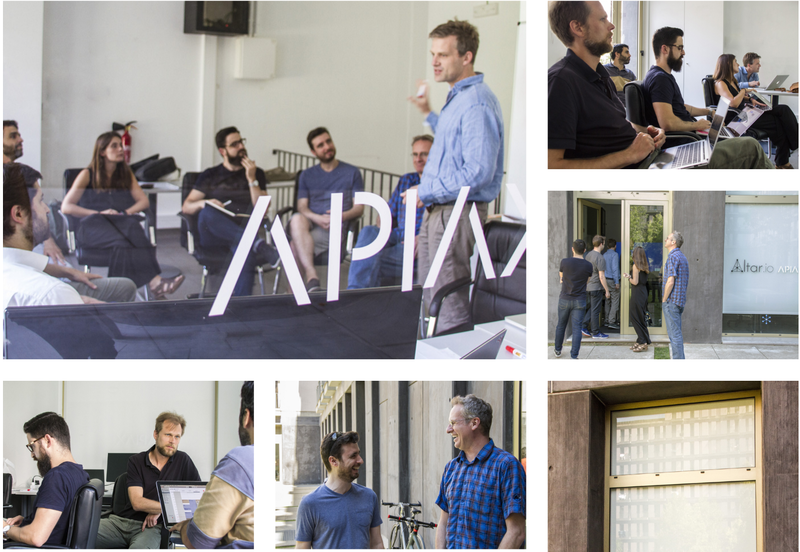 Swiss RegTech Startup APIAX while on the Co-Founders Retreat with Altar (Tech Partner) to kick off the ambitious tech project. Read more why Europe’s westernmost country isn’t just a hot tourist destination on Entrepreneur.com. a. Lisbon is indeed one of the prettiest cities in the world. Anyone would live happily here. Nighlife wise Bairro Alto and Cais do Sodre’s mythical places are getting new additions every month. There are dozens of amazing beaches to surf, starting 20 minutes away from the city limits! The season is normally March to November. See some of them here. Dreamy but true. Surf here isn’t only one of the healthiest things you can do but also one of the most accessible. 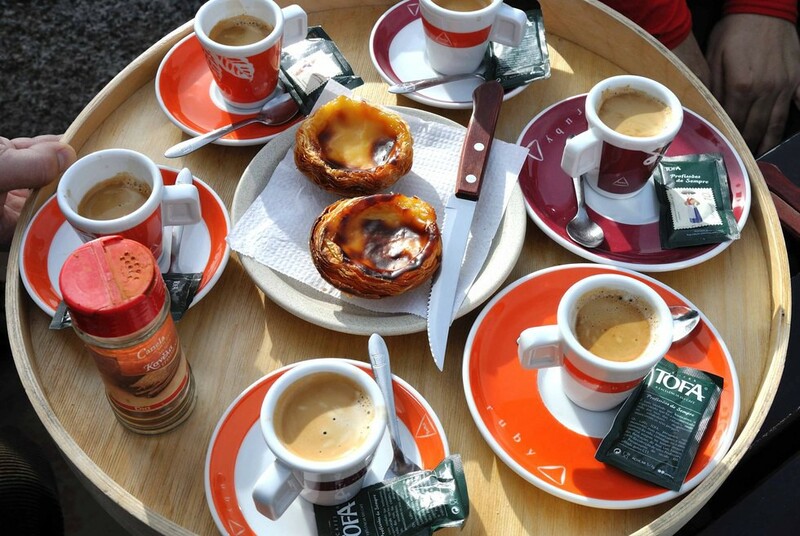 Coffee lovers have another reason love Lisbon and Portugal. Here an expresso is not only always perfect (according to the Spanish newspaper El Pais) it is also much cheaper than the average, going for between 0,6€/0,7$ in most places to 1.2€ in the fanciest locations. If you have a brilliant idea that you want to bring to life, just drop me a few lines in a private message and let’s chat!